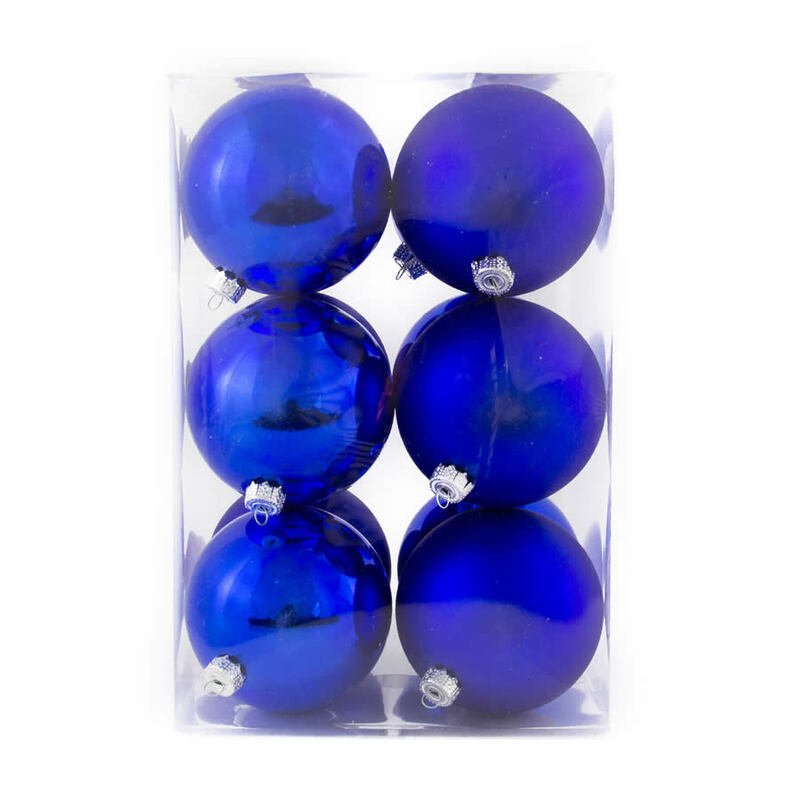 Each 12-pack of 8cm Blue Baubles contain twelve quality shatterproof ornaments to adorn your tree, windows, or home this holiday season. 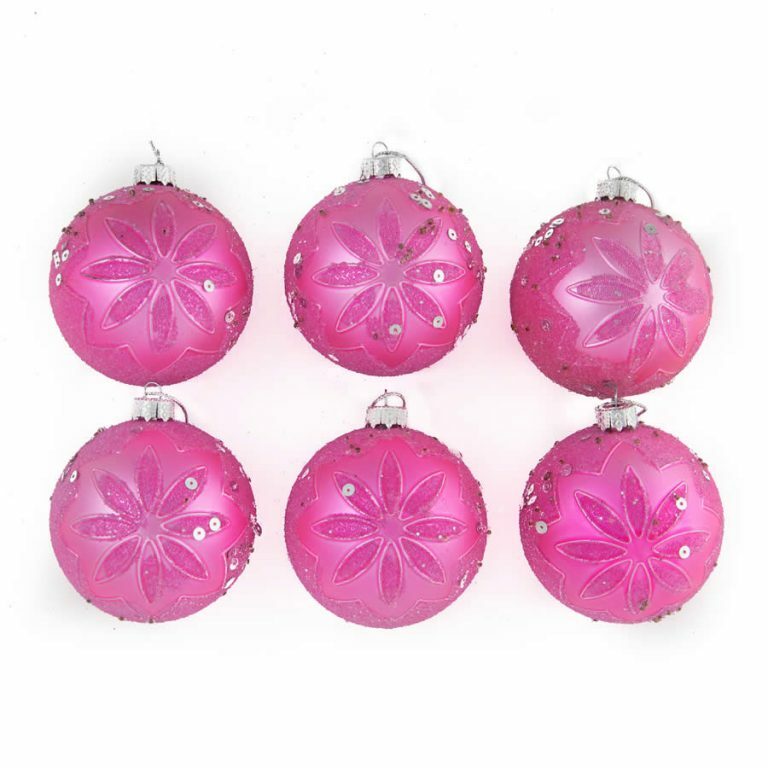 Enjoy the diversity of two different types of brilliant blue baubles- six shiny finish and six matte style ornaments. These are a rich, serene blue that will pair well with your current holiday decor, as well as provide a foundation for a new and refreshing Christmas theme. 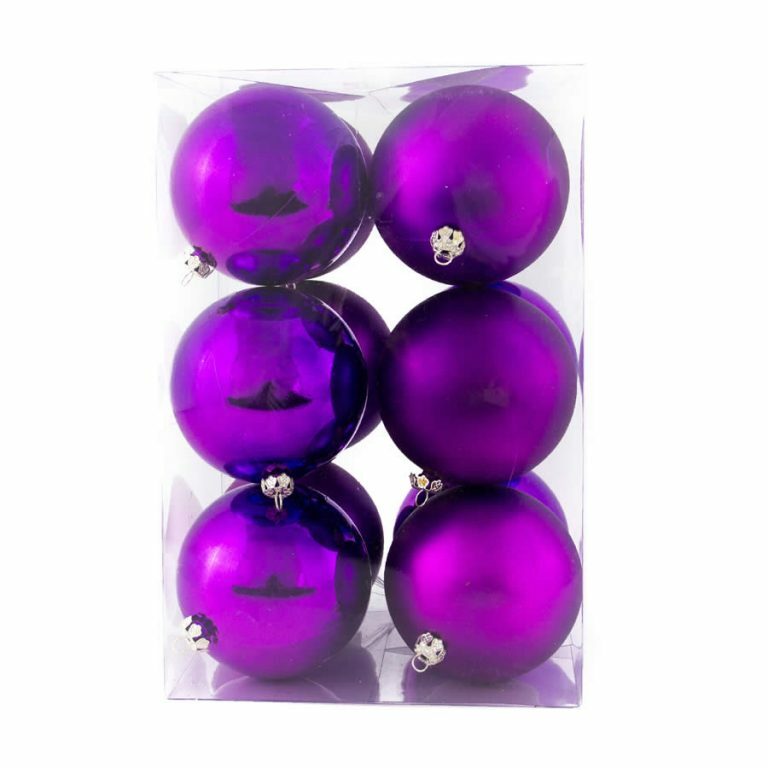 Pair these stunning Christmas Decorations with silver, gold, or green, or try something unique such as pink or purple this year. 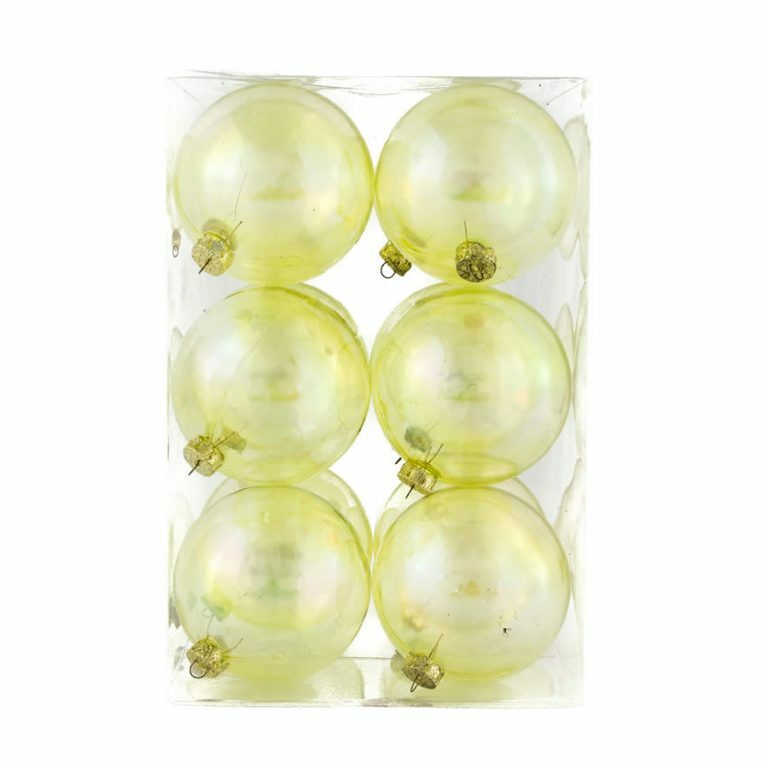 These are the ornaments that you want to use in the home this season, and they don’t run the risk of becoming damaged as glass baubles may. This means that you can let little hands help you with the Christmas decorating projects without the worry that they could become injured. 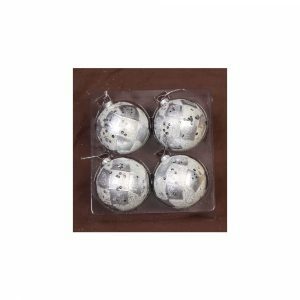 This also ensures that your decorations won’t become damaged when they are stored during the off-season.